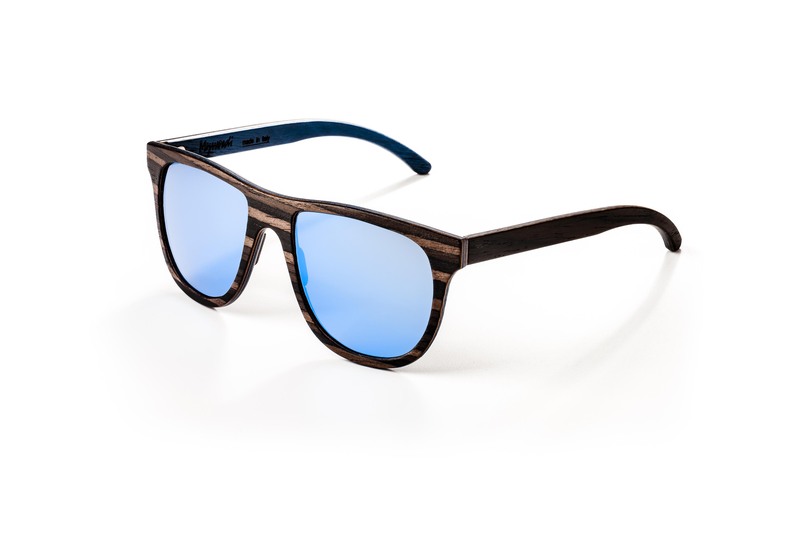 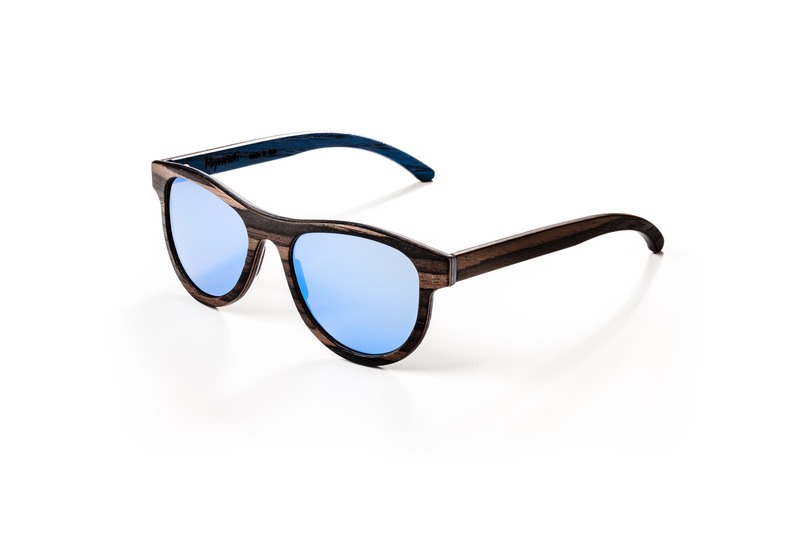 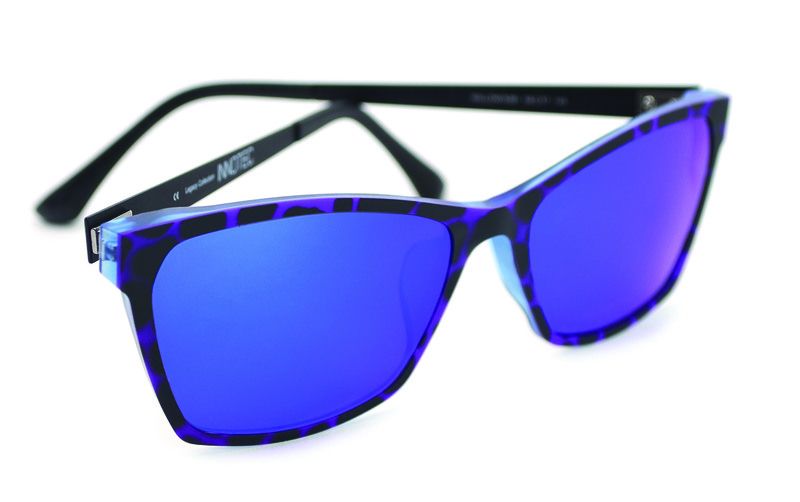 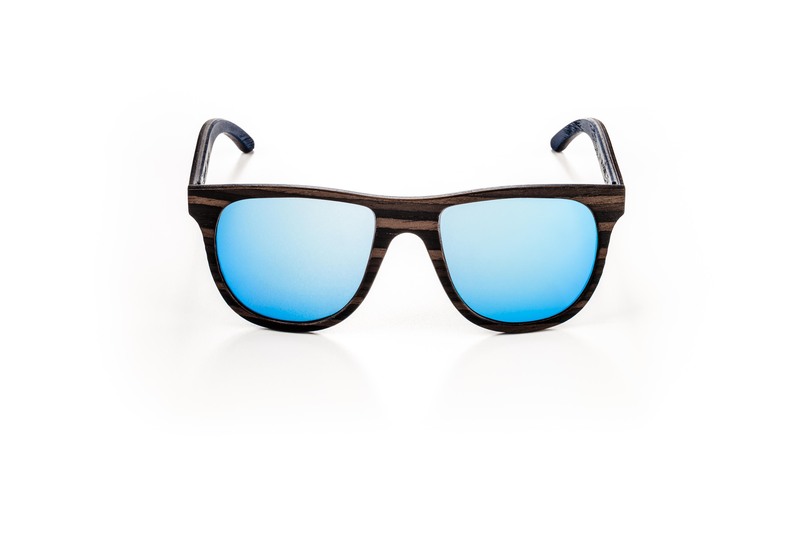 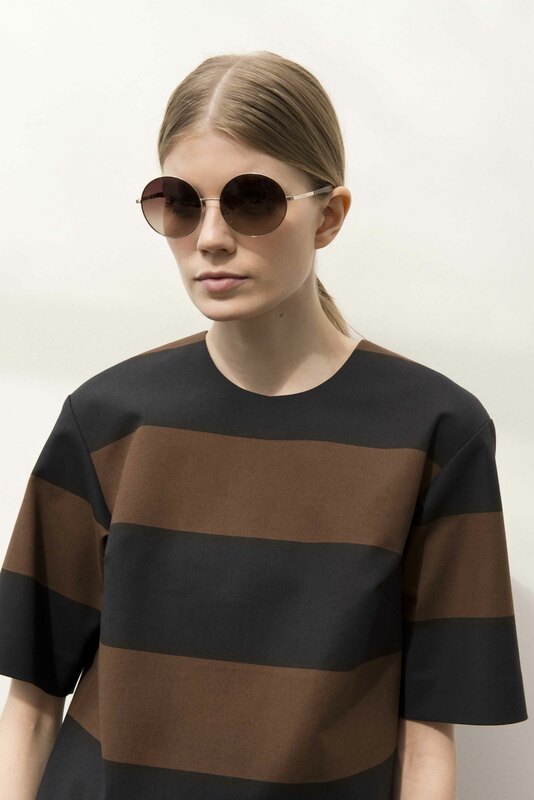 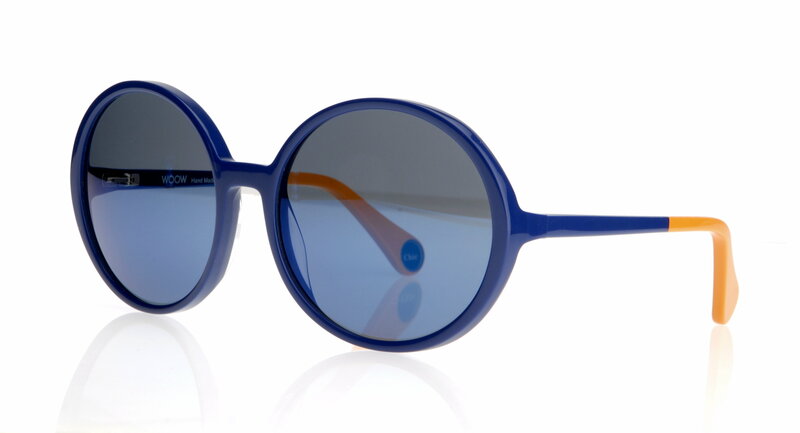 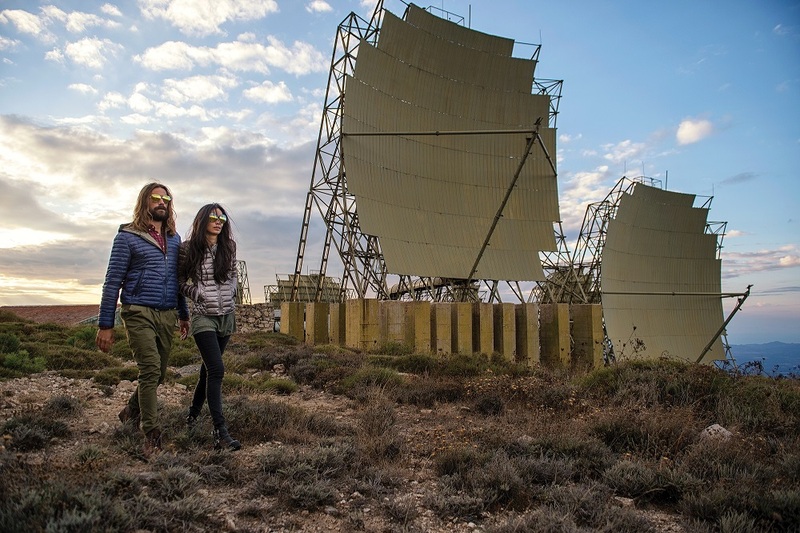 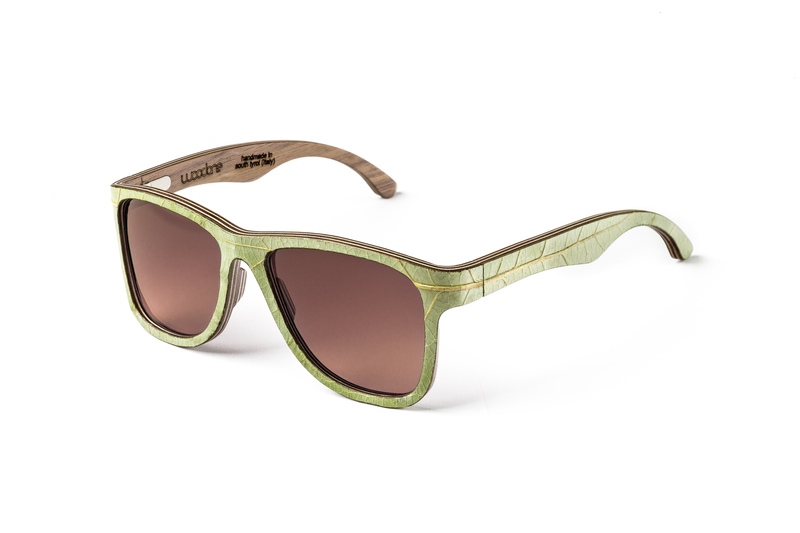 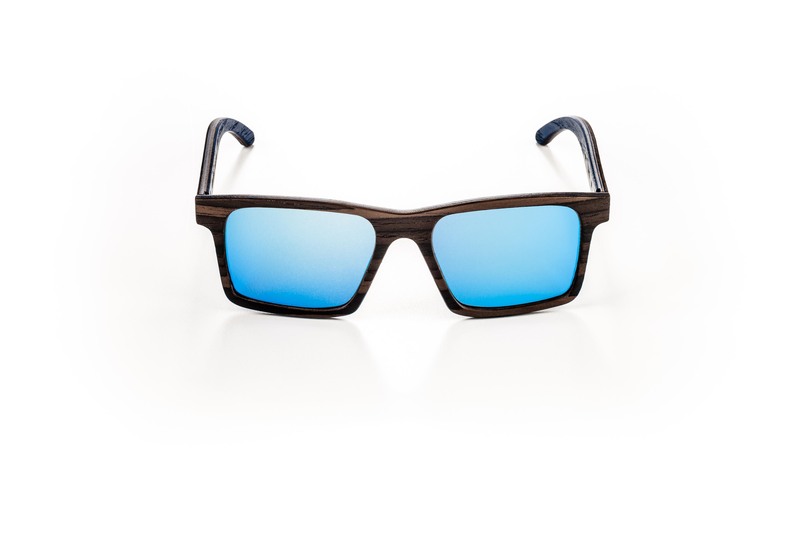 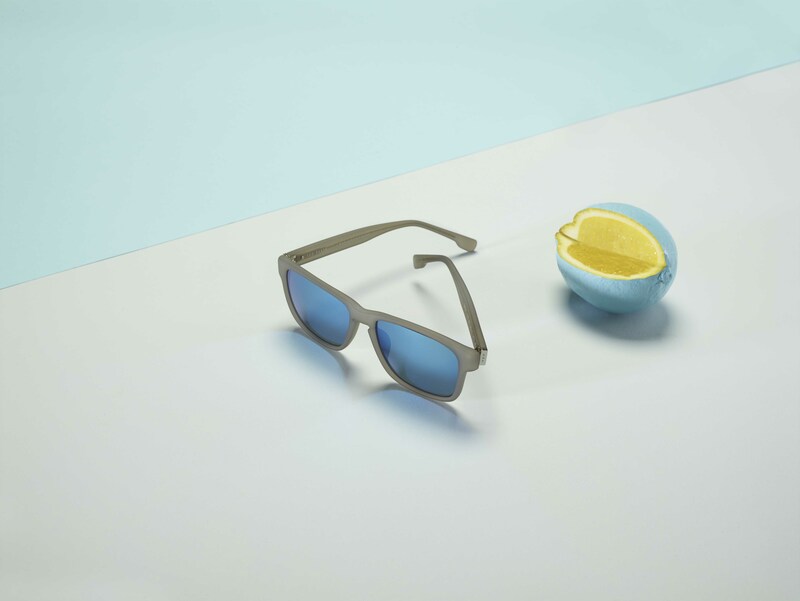 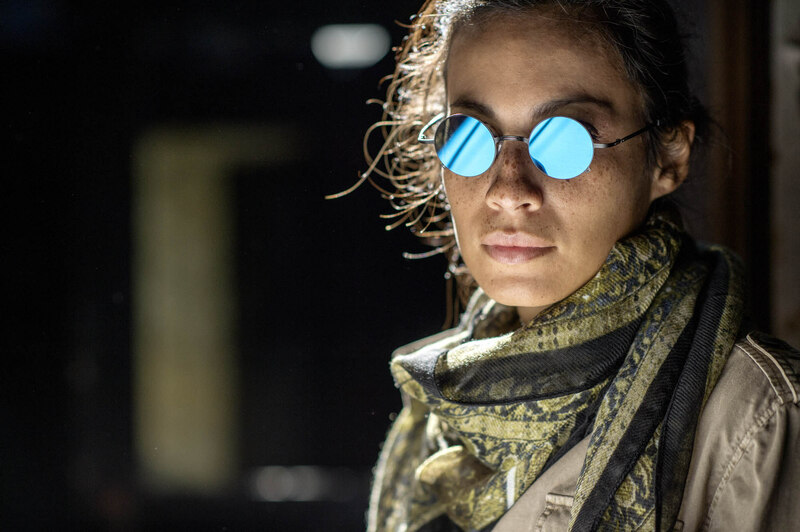 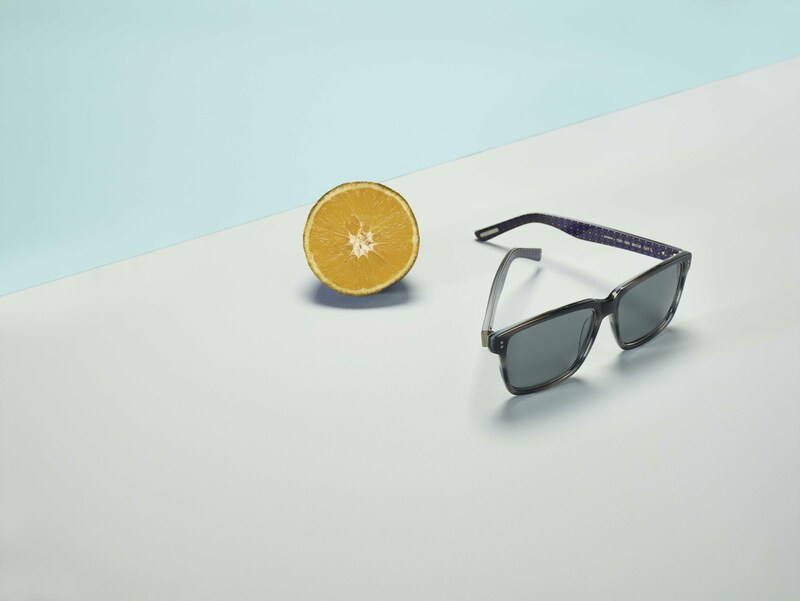 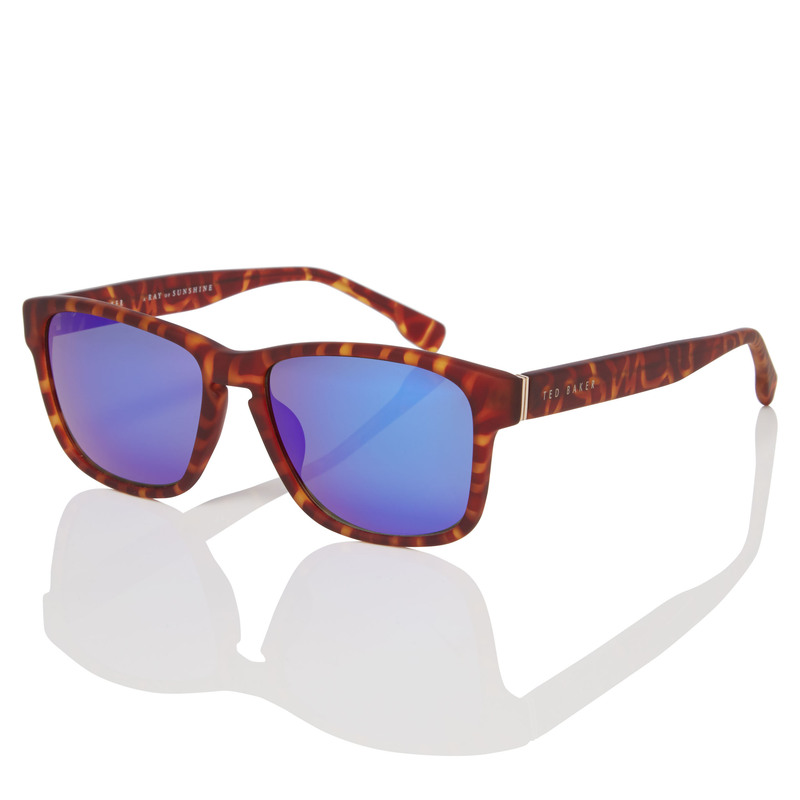 Innotec, an Ogi Eyewear brand, debuts its new collection of sunglasses. 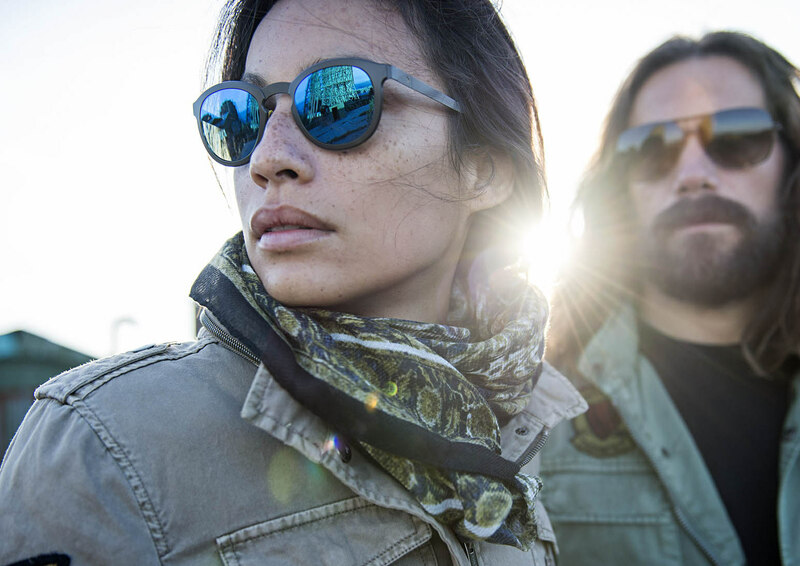 The meticulously designed application of Innotec’s proprietary fusion of materials and cutting edge technology creates a unique and highly sought after sun collection featuring three new styles. 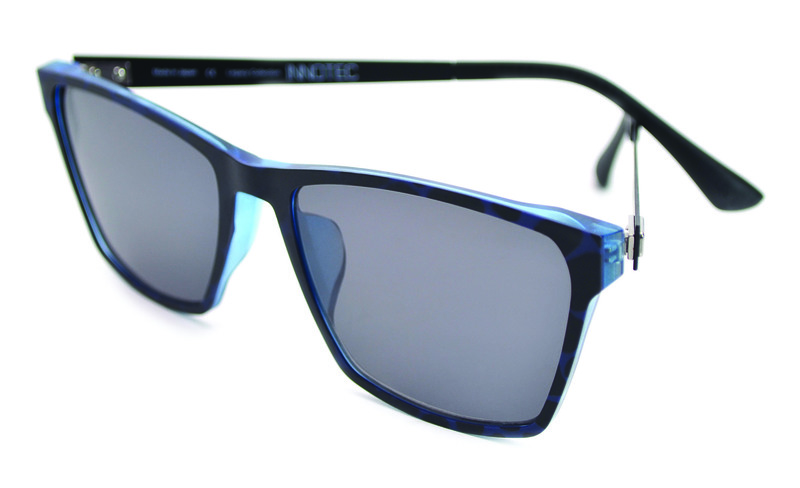 Innotec introduces its debut into sunglasses with the Denton Sun. 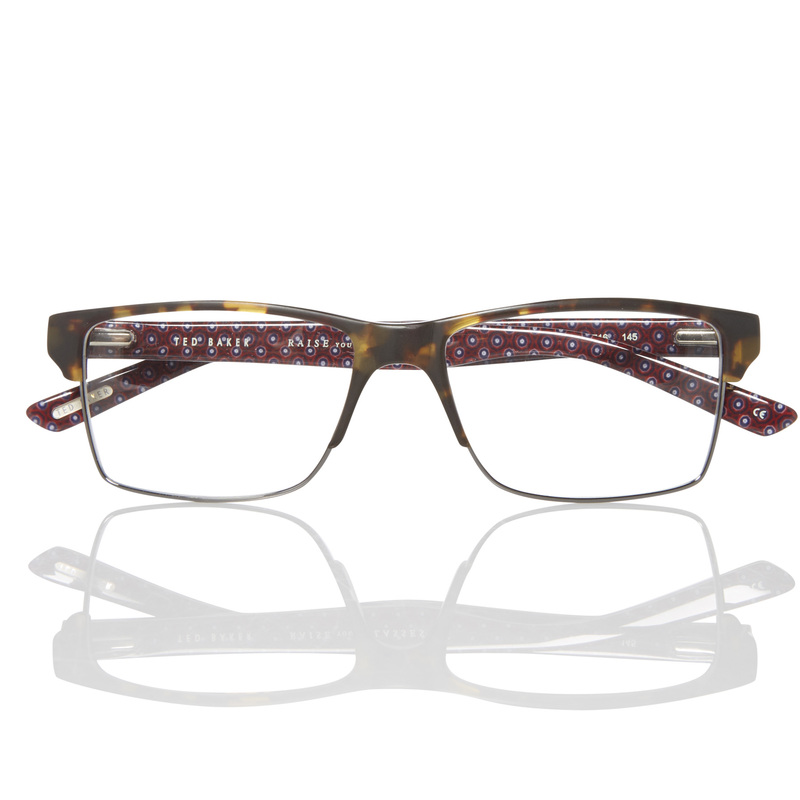 This masculine style features a bold square shape made of cutting-edge materials. 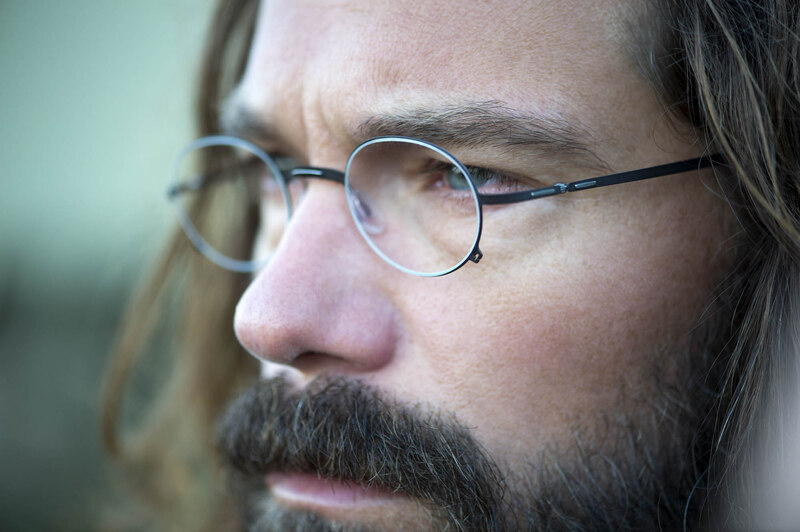 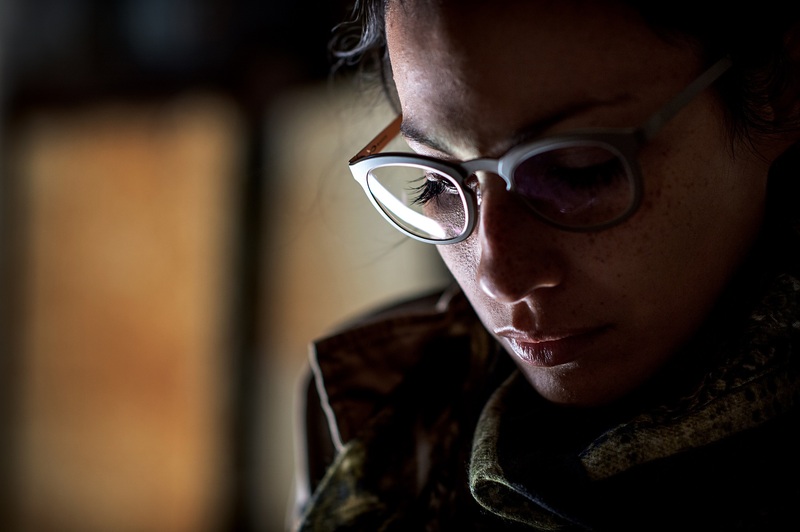 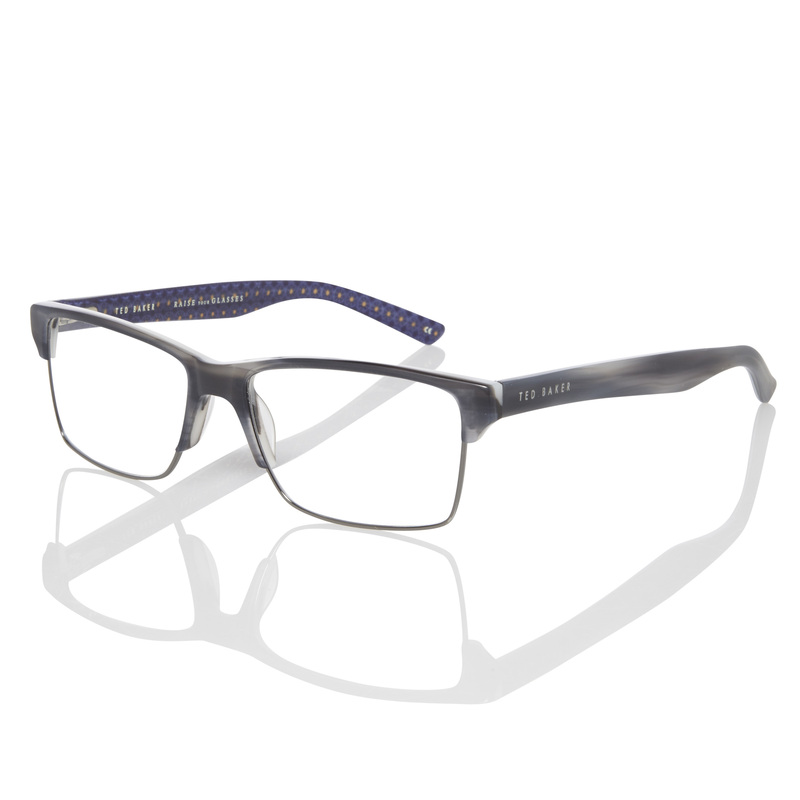 The double laminated TR-90 front features Innotec’s signature hand painted demi pattern paired with stainless steel temples for lightweight comfort and unsurpassed style with an edge. 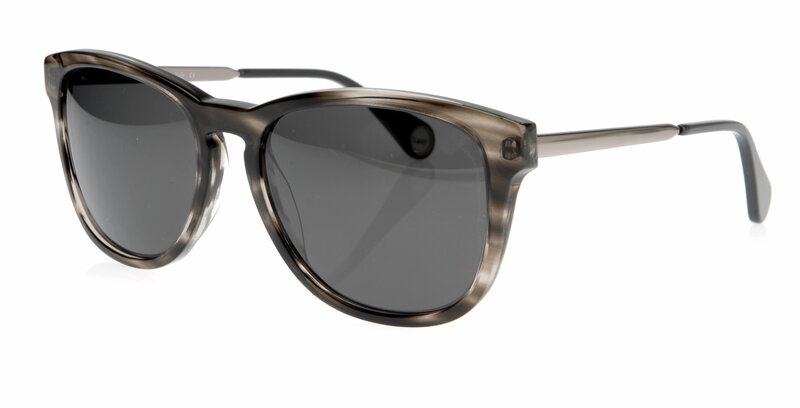 The Fenwick Sun emerges into the Innotec sun collection with sheer brilliance. 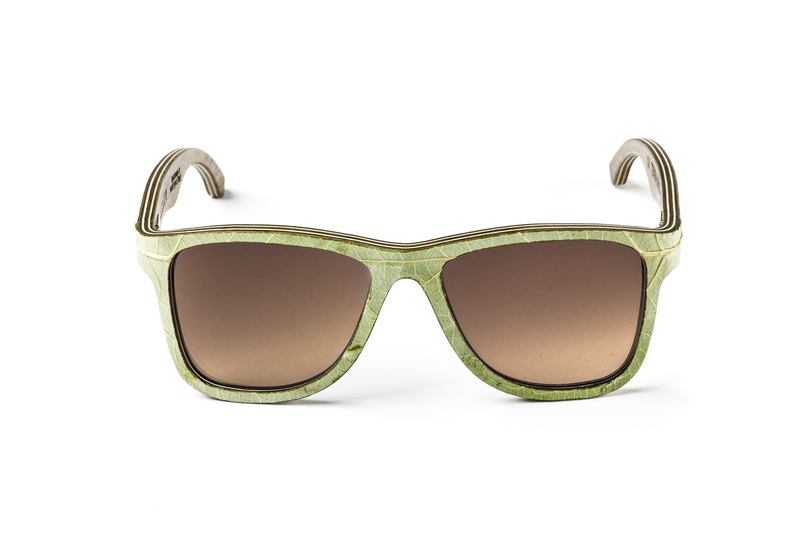 Constructed of durable, innovative materials including German Wagner stainless steel and an inlay of Innotec’s signature hand painted TR-90, the Fenwick Sun has a seamless design. 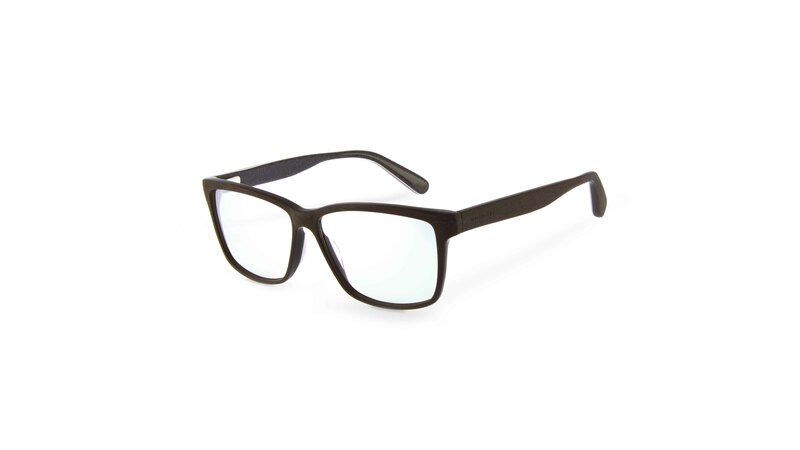 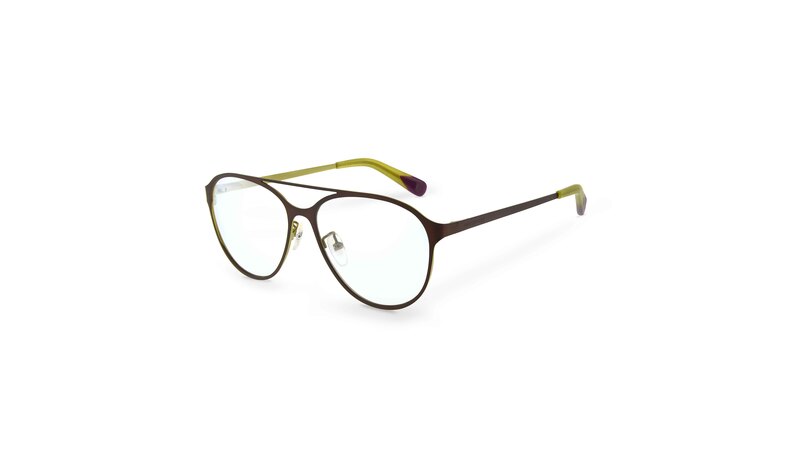 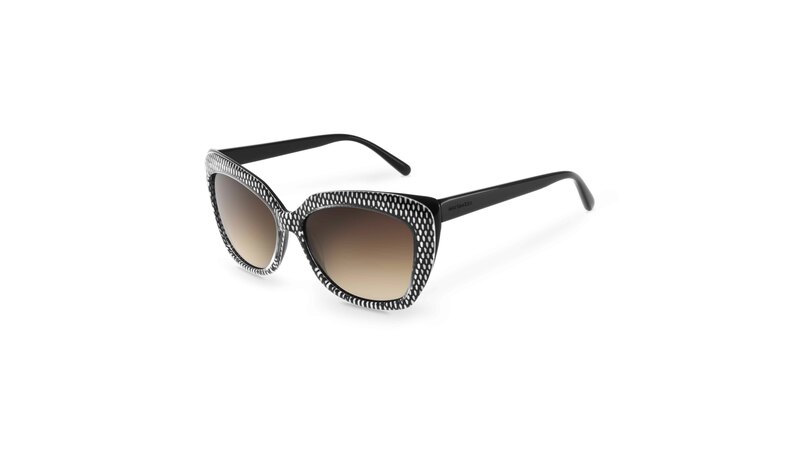 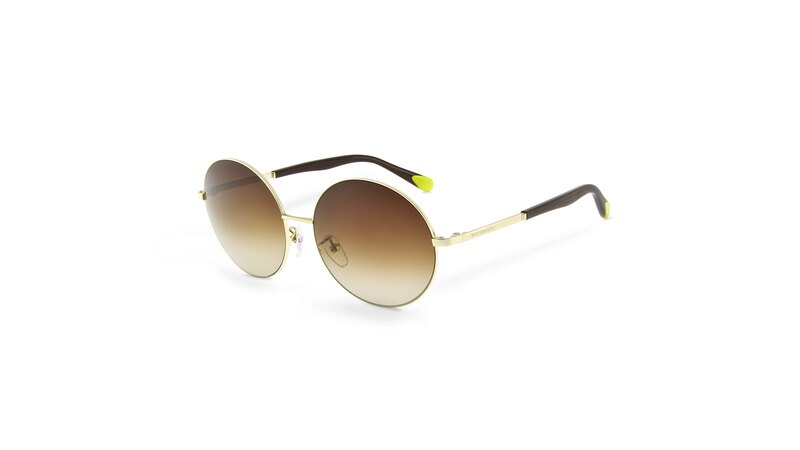 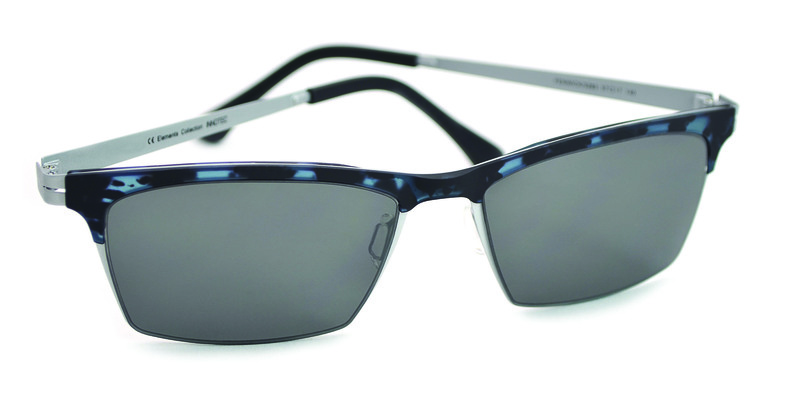 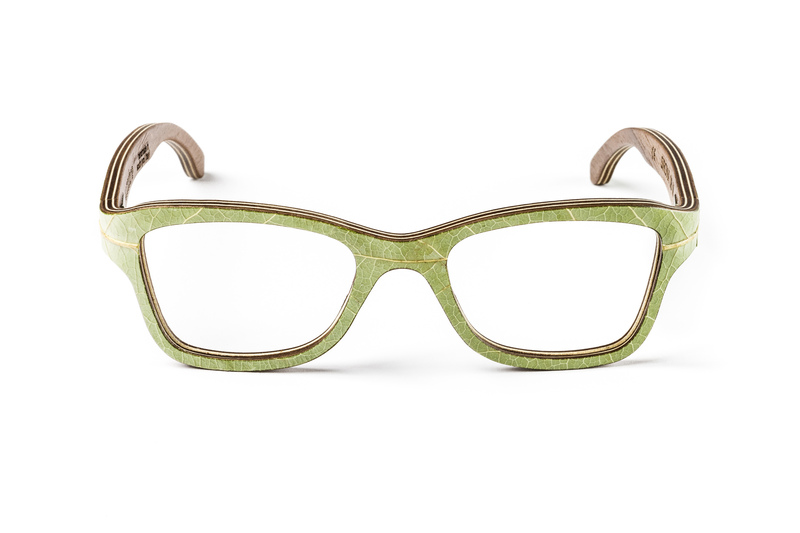 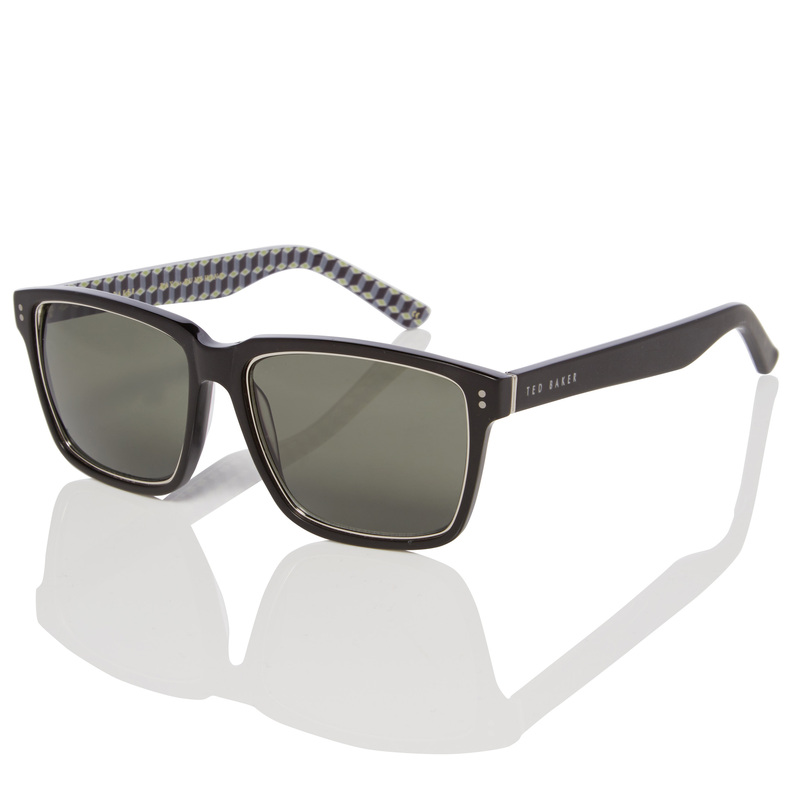 Featuring a masculine square lens shape and ultra-lightweight comfort, the futuristic Fenwick Sun is sure to impress. 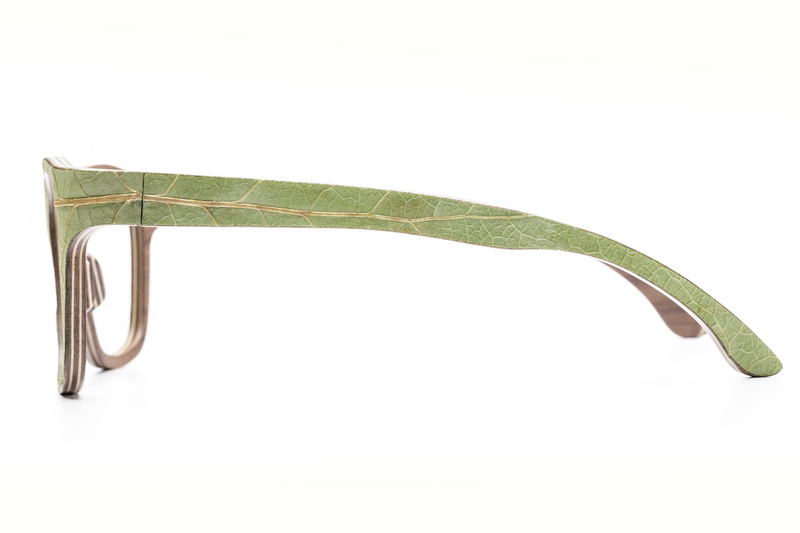 Bold, eye catching and innovative, Innotec introduces the Willow Sun. 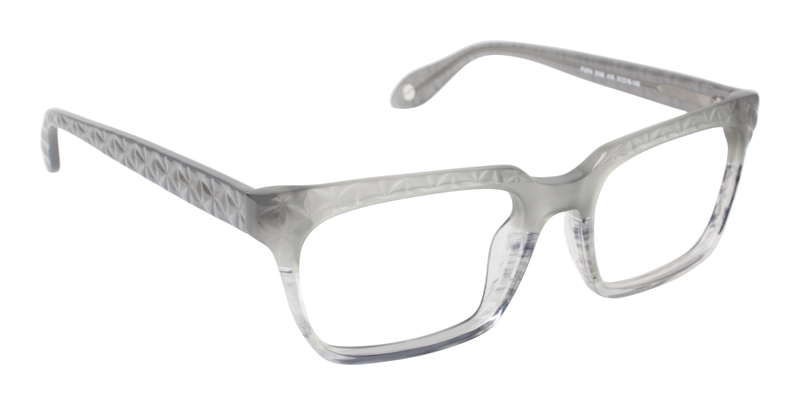 Innotec’s signature hand painted demi pattern is expertly paired with fearlessly daring flash mirror lenses for a cutting edge look. 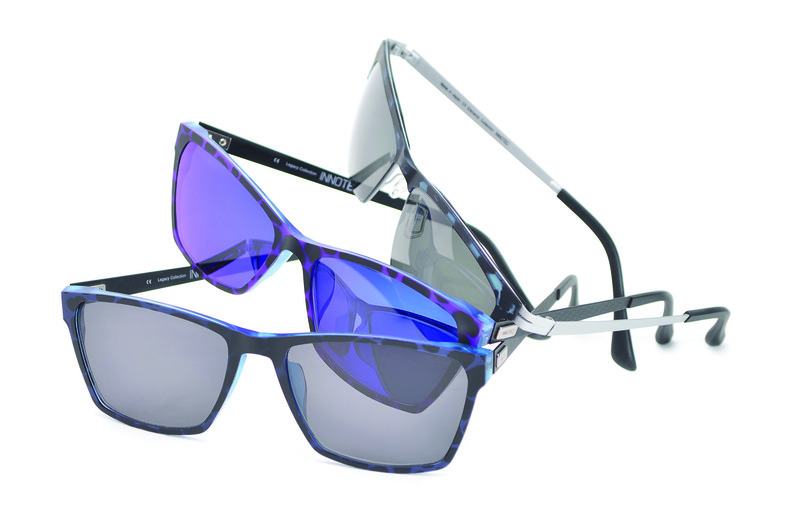 The double laminated TR-90 front pairs with stainless steel which feature the Innotec logo and silver rivets. 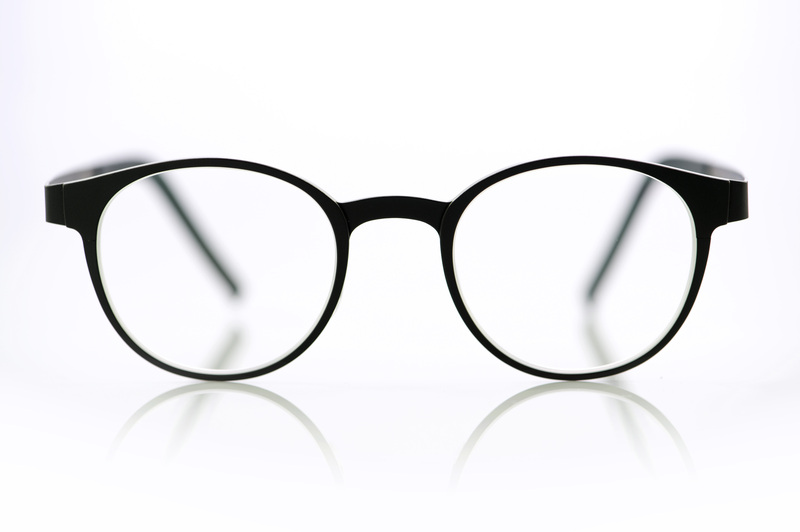 Innotec counter cards, logo blocks, and large window banners are available upon request.